Home / Boy Meets World / breaking / Conspiracy / Harry Potter / J.K. Rowling / Boy Meets Harry Potter Conspiracy? Boy Meets Harry Potter Conspiracy? 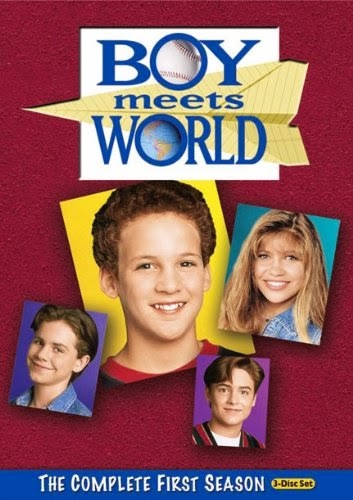 Watching the first Harry Potter movie, the main characters remind of a TV series that was popular in the 90's when the book series began, Boy Meets World. 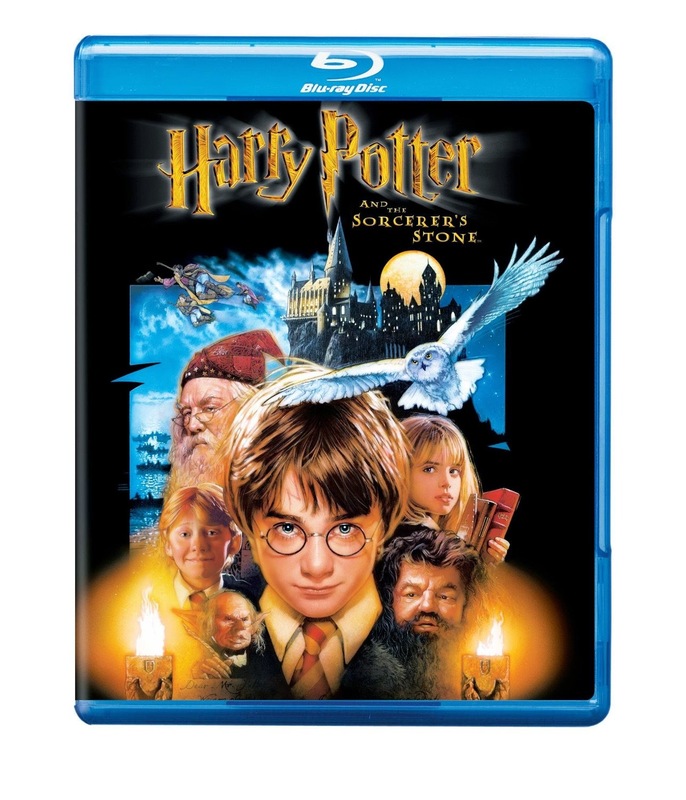 I don't know if J.K. Rowling ever watched the American TV series that aired for seven seasons from 1993-2000. However, Harry Potter could be the wizarding version of Corey Matthews, and Hermonie could definitely be like the early know it all, Topanga Lawrence. Once you get to Ron Weasley, he's not quite the loner Shawn Hunter. However, Ron and Harry certainly got into a lot of trouble together, as best friends, like Corey and Shawn. From there you can make connections between other characters. I think Hagrid could be the next door neighbor/teacher Mr. Fenney, since Corey learned as much from him outside of the class room. Perhaps the world will never know if there is any connection, but if Harry Potter the next generation comes out, and it follows the set up of Girl Meets World currently on the Disney Channel, we might have some more evidence.